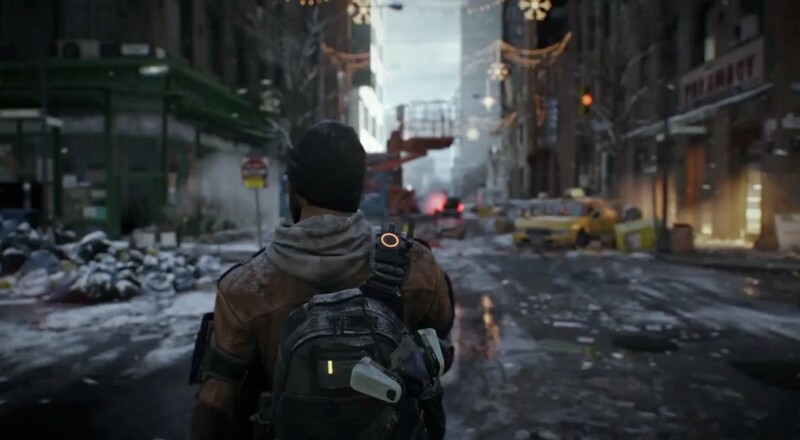 Ubisoft announced earlier this month that the closed beta for its upcoming title, Tom Clancy's The Division, would be delayed until "early 2016." Anyone who has pre-ordered the game will still get access to the beta, and others who have signed up via the game's website may be invited as well. While it is not unusual for a game to see delays these days, what makes this delay odd is that details for the title are so sparse. The title has been demoed at two E3 events and while various elements have been shown off, how those pieces come together and what the minute-to-minute action of The Division entails has been less clear. It doesn't sound like too many details will be forthcoming from that beta, either, as Ubisoft will be restricting capturing gameplay footage. All of this comes on the heels of the title having a (for now) release date of March 8, 2016. That means even if the beta kicks off next week, there won't be a whole lot of time for whatever feedback Ubisoft receives to get incorporated into the game before it has to be finalized and shipped. With the game two years out from its initial 2013 date, one can only hope that all these delays will be worth it in the end.